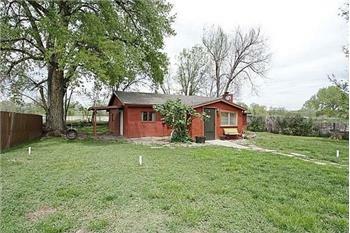 Home on a little over an acre has an oversized 3 car garage/workshop. 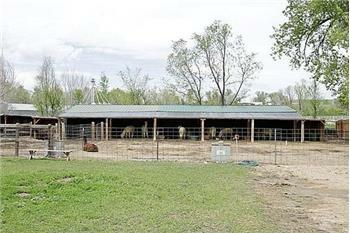 4-stall barn and multiple loafing sheds. 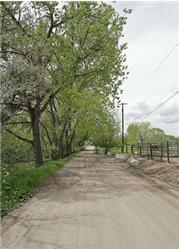 This is a little piece of country heaven within easy distance to public transportation, shopping and dining. 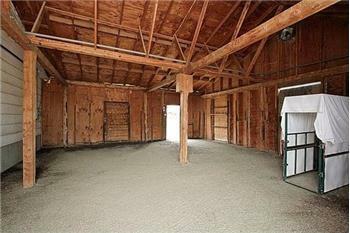 The home has an open floor plan with vaulted ceiling for living room and kitchen. A covered patio area is located off the kitchen. It has a domestic well and a septic system. In addition to a 3-year-old propane forced air furnace, there's a wood stove in the living room and baseboard electric with separate thermostats in the 3 bedrooms. 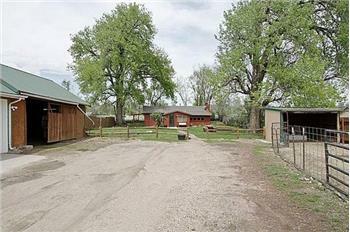 The Arvada Outdoor Equestrian Center is just south of this listing with 50-acres of riding areas free and open to the public -- you can ride your horse there from this property! Click on the narrated video tour to fully understand and appreciate this home.